See what other people are saying about my training. Tracy’s background has always been movement based. 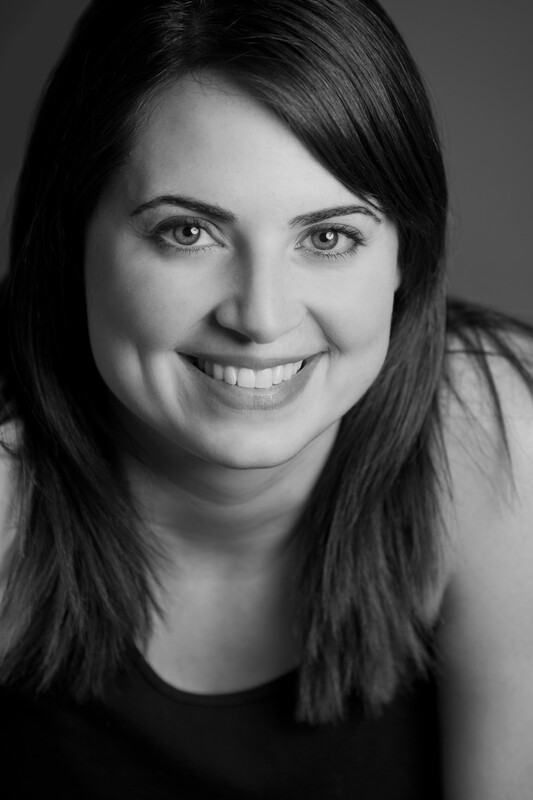 Tracy holds a BFA in Dance from Western Michigan University. When in college, Tracy was introduced to the pilates reformer and immediately saw it’s benefits not only for dancers but the general public. Tracy moved to NYC and spent several years as a professional dancer and worked for PilateStyle Magazine. When Tracy was introduced to the GYROTONIC EXPANSION SYSTEM®, she enthusiastically embraced its capabilities. She is a licensed Gyrotonic Master Trainer in Level 1, Level 2, GYROTONER®, and the Jumping-Stretching Board. She is a GYROKINESIS® PreTrainer. She is also certified on all equipment and also trained in therapeutic applications. She has worked alongside a Physical Therapist for several years and has worked as a physical therapy aide in Washington DC using the Gyrotonic and Pilates Methods. She has worked with elite athletes, rehabilitation, and everyone between the ages of 11 to 91! I have a dog named Gracie. I hate that our names rhyme. I love Italian food and sushi. I’m from the midwest and don’t mind the snow and cold. I hate Washington DC humidity. Therefore, I love fuzzy socks and I often wear a scarf even if it’s 80 degrees out. I’ve been told I have an accent. I’m very organized and will sometimes share my label maker. Sometimes. I am training to be a professional make-up artist.